NEW LISTING & OPEN HOUSE - 4777 Glade Run Road London, OH 43140! 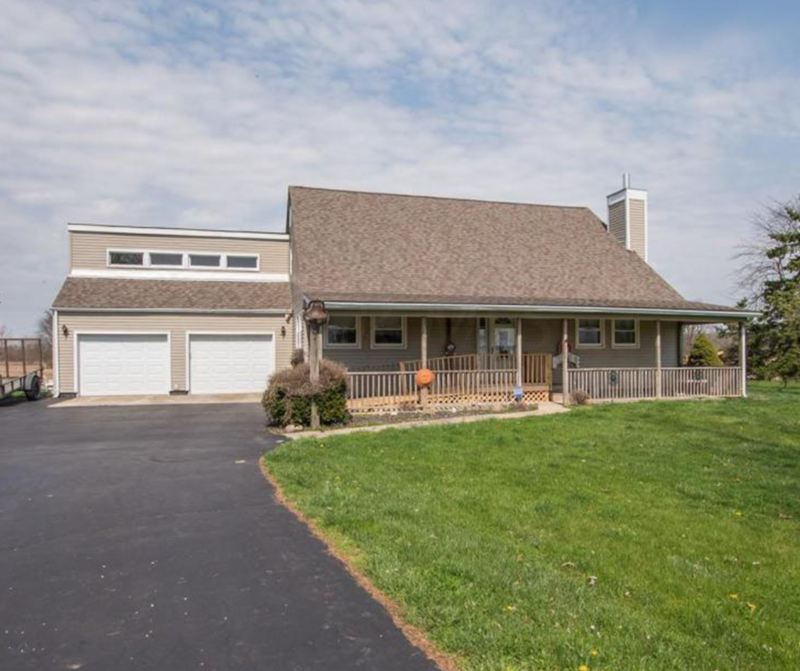 NEW LISTING & OPEN HOUSE – 4777 Glade Run Road London, OH 43140! A 3 bedroom 2 full bath on 1.78 acres. The upstairs has 2 bedrooms a full bath and a loft area that over looks the living room with a wood burning stove. The large 2 car garage has additional storage above 28×10. There are 2 storage sheds on the property and a wood shed. The 4 season room is heated with tile flooring and has a hot tub that stays with the property. Agent is related to seller. Click here to see more! Open House – Sunday 4/22/2018 from 2-4 P.M.